Medical conditions that result in poor clotting of blood and abnormal bleeding cases are termed as bleeding disorders. Bleeding disorders affect 1 in a 100 of the populace making India one among the biggest carriers of such disorders. Haemophilia is one of the most common bleeding disorders, and while it affects primarily the male population, the females are affected too! VonWillebrand Disease (VWD) is a blood disorder that is inherited, results in improper blood clotting. It is named after a protein found in the blood called Von Willebrand factor. 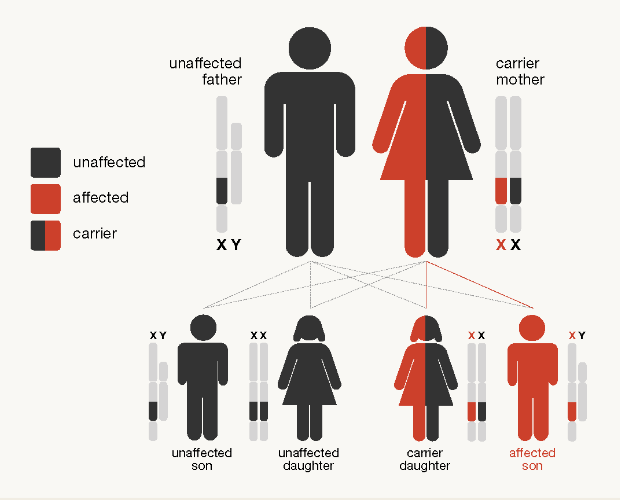 VWD affects around 1% of global population and equally affects both genders. The worrying aspect of Haemophilia and VWD is that the symptoms are not always visible, but it is still really painful. e.g. Individuals suffering from Haemophilia may suffer from painful joint bleeding and the related mobility issues that impact their regular lives. If someone around you in your office or neighborhood is suffering from a bleeding disorder, chances are you may not know, or the person isn’t going to declare the same. What if someone suddenly falls sick? It is important for the Medical personnel to understand what is going on in the body, and the condition the individual may suffer from. Equally important are the kids who may suffer from bleeding disorders! The responding doctors and nurses need to understand the situation, be it in school or otherwise. Here Medical ID bracelets come in handy. MyICETag.com offers Medical IDs to help store and retrieve information saved inside the bracelet, worn by the individual and can be scanned using any QR code or you may visit MyICETag.com to retrieve this medical information when the individual suddenly falls sick. This could a life-saving feature. Medical bracelets for boys and girls are the ids version of the same. Individuals with bleeding disorders should be triaged urgently and administering factor concentrate treatment should not be delayed. A medical ID bracelet or necklace can easily and quickly alert emergency responders of a bleeding disorder, especially when the patient is unable to communicate or if they become unconscious. A guide to Medical Id bracelets & pendants!